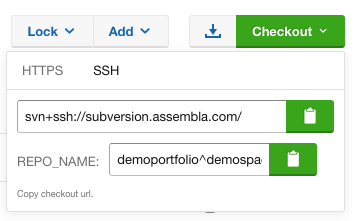 Assembla supports connecting to SVN repositories using SVN+SSH protocol, which provides security advantages. In this section we will discuss how you can set up your SVN client to use this protocol on Linux, Mac, and Windows computers. 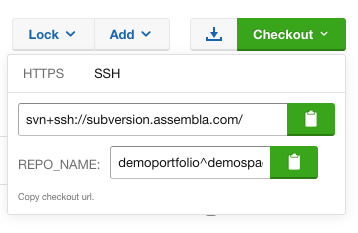 Let's say you already have subversion repository in your Assembla space and you want to configure your console subversion client on Linux or MacOS to work with it. As you can see on the picture above there is "demo-test" subversion repository added to the "DemoSpaceTest" space. You will be asked where to store the key (by default it is ~/.ssh/id_dsa) and for a passphrase to protect the private key from unauthorized access (no passphrase by default). Let's say you already have a subversion repository in your Assembla space and you want to configure your TortoiseSVN subversion client on Windows to work with it. As you can see in the picture above, there is an "ie9test" subversion repository added to "DemoSpaceTest". You can download the installer with this direct link. Installation is pretty straightforward; new programs will be put into "C:/Program Files/Putty" and shortcuts will appear in the start menu. 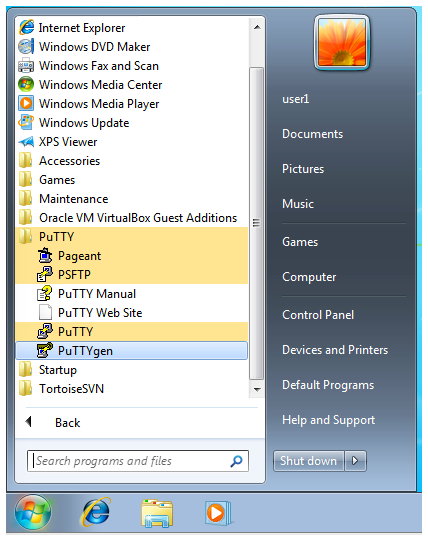 Start > Programs > PuTTY > PuTTYgen. 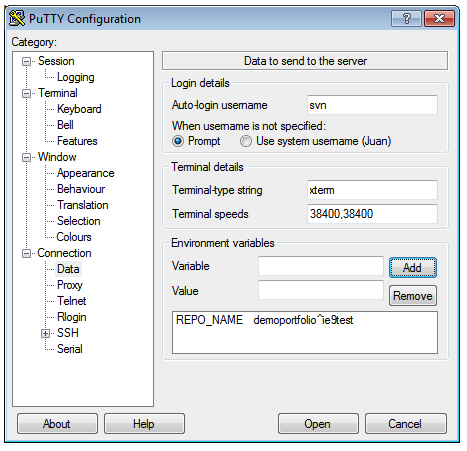 In PuTTYgen, first click on the "Generate" button. Next, you'll move your mouse around the big gray area under the progress bar to generate randomness for security. 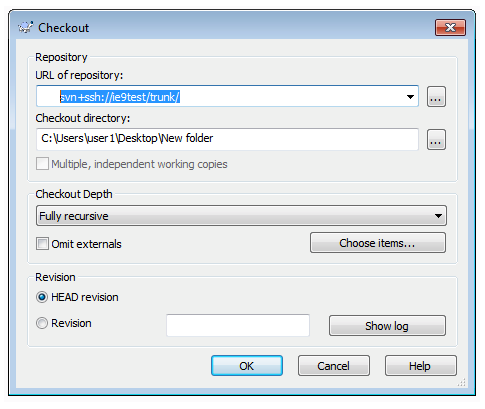 Once the key is generated, you should copy it to your clipboard. You'll use this later to authenticate with Assembla. 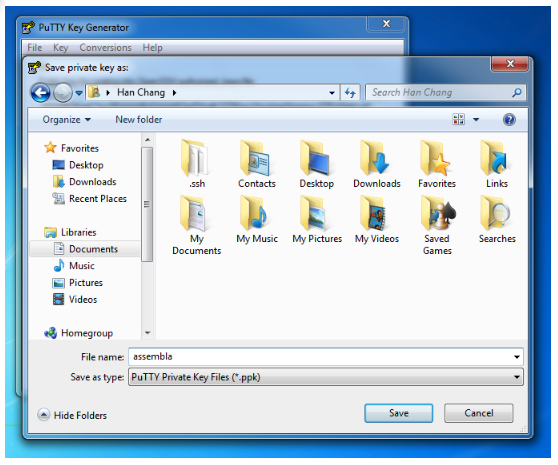 Lastly, click on the "Save private key" button and save your private key somewhere you'll be able to find it later. Then, from the left menu, go to Connection -> Data and set Auto-login username to svn. 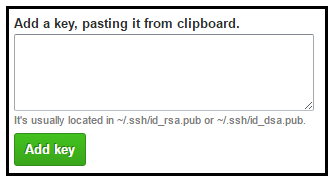 Then, go to Connection -> SSH -> Auth and select browse to choose the private key you saved in Step 2. Finally, you can return to Session and save your connection profile. For better organization, name it after your repo (ie9test in our case). 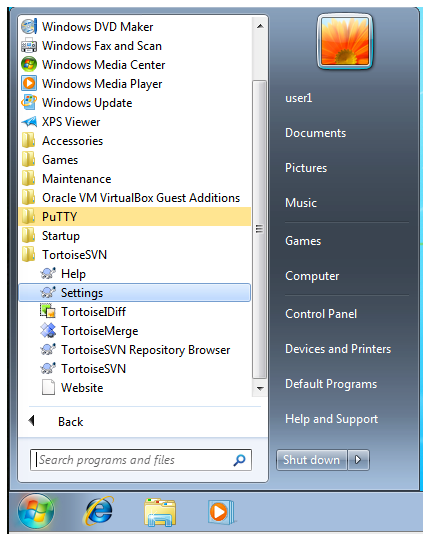 Start > Programs > TortoiseSVN > Settings. On the left, go to Network and set SSH client to "C:\Program Files\TortoiseSVN\bin\TortoisePlink.exe"
Now you can checkout using TortoiseSVN!